Coming into the 2015-2016 season, only three goaltenders in Capitals history over their first three seasons recorded a career goals against average better than Philipp Grubauer while having appeared in 20 or more games: Jim Carey (a Vezina Trophy winner with the Caps), Semyon Varlamov (who would go on to become a Vezina finalist with Colorado in 2014), and Braden Holtby (currently a Vezina finalist). Grubauer’s career save percentage tops the list (.924, one point better than Holtby over their first three seasons). After those three seasons and a 100-plus game apprenticeship with the Hershey Bears in the AHL (55-39-9, 2.37, .919, 11 shutouts), Grubauer was prepared for the next step in his development, serving as the full-time backup to Holtby for the 2015-2016 season. 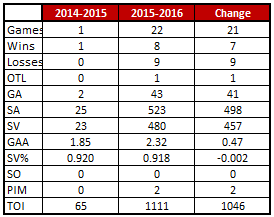 As it turned out, the 2015-2016 season had its expected outcomes and some unexpected ones. 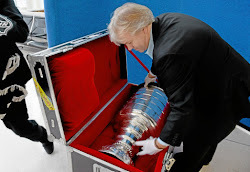 First there was the matter of retaining Grubauer’s services, but his re-signing with the club with a two-year, $1.5 million contract could hardly be considered surprising after going 7-6-5, 2.44, .924 in 20 games over three seasons with the Caps. Back safely in the Caps’ fold, going into training camp Grubauer had to be considered the favorite, even if not a prohibitive one, to emerge as the team’s backup goaltender over Justin Peters, who served as backup to Braden Holtby in 2014-2015, and Dan Ellis, a nine-year NHL veteran signed as a free agent in the off-season. After posting a respectable 2.22 goals against average and a .919 save percentage in the pre-season, the backup job was Grubauer’s. Put that in the “expected” column, too. Given that Braden Holtby came into the 2015-2016 season as the minutes leader among goaltenders in the 2014-2015 season (4,247; one of 13 goalies to play at least one 4,200-plus minute season since the 2004-2005 lockout), Grubauer was not likely to get a lot of ice time, even if there might have been a desire to pare back Holtby’s workload. Grubauer did, in fact, get a substantial amount of ice time in 2015-2016, his 1,111 minutes more than doubling the total he compiled in parts of three seasons preceding this one (1,032). The profile of appearances through his ten-game segments looked like something one might have envisioned when the season started and unfolded as it did. He averaged two appearances and about 113 minutes per ten games in his first four ten-game segments, then, as the Caps pulled away from the rest of the league and the season wound down, he appeared a bit more frequently – averaging 3.5 appearances and 165 minutes per segment in the second half of the season. Fearless’ Take… Among goaltenders appearing in at least ten, but fewer than 30 games (an arbitrary range for a “backup” goaltender), Grubauer finished sixth among 28 goaltenders in this category in goals against average (2.32) and 11th in save percentage (.918). It might not make him an “elite” backup at this stage of his career, but he was solidly in the top half of this cohort of goaltenders. 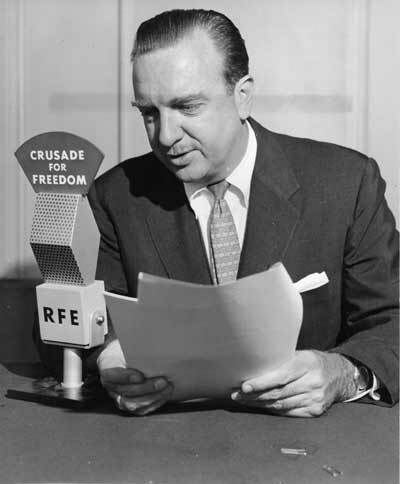 Cheerless’ Take… OK, so let’s get to that “unexpected” portion of the show. He played in 22 games, a total that was weighted to the second half of the season (14 appearances in the last 41 games versus 8 in the first 41). The Caps were 4-3-1 in Grubauer’s first half appearances, but they were 5-9-0 in his second half appearances. He was personally 3-6-0 in the second half of the season. 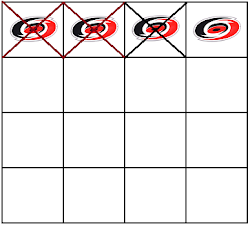 That kind of win-loss record wasn’t on anyone’s “expected” list. Odd Grubauer Fact… About that second half of the season. The odd part of it was that despite the deteriorating win-loss record, his goals against average was better in the second half (2.27 versus 2.40), as was his save percentage (.920 versus .914). Going into a mid-February game against the Los Angeles Kings, Philipp Grubauer had not faced 40 or more shots in a game since he stopped 38 of 40 shots on goal by the New York Rangers in a 3-2 win on December 27, 2013. His workload to start the game against the Kings was not very noteworthy, if a bit on the heavy side (12 shots in the first period). It was not the shots but the circumstances that left him and the team with a bitter taste in their mouths heading into the first intermission, a shorthanded goal by Anze Kopitar late in the period that gave the Kings a 1-0 lead. However, Grubauer slammed the door in the second period, stopping all 19 shots he faced as the Caps tied the game, then he nailed it shut in the third frame by stopping all nine shots he faced. The Caps took the lead late on an Evgeny Kuznetsov goal, then they scored an empty netter in a 3-1 win. The 40 shots on goal was a season high for Grubauer, and in an odd bit of history represented the only time all season that a Caps goalie faced 40 or more shots from a team not from Pennsylvania (Braden Holtby faced 40 or more shots three times by Pittsburgh and once by Philadelphia). The lack of work within a game can be the bane of the NHL goaltender. Seeing few shots prevents some goaltenders from getting into a working rhythm, and they can end up being off their game. Such was the case for Philipp Grubauer in a game against the Florida Panthers in early February. It was not a case of lack of work generally; he appeared in three of the Caps previous six contests and stopped 55 of 57 shots in that span (.965 save percentage). However, against the Panthers, while the Caps were piling up early shots on Panther goalie Roberto Luongo (16 in the first period, but without a goal), Grubauer saw half of the workload (eight shots on which he allowed two goals). The workload shrank in the second period, but the results didn’t – two more goals allowed. By the time it was over for him, when he was pulled for an extra attacker in the last minute of what would be a 5-2 loss, he allowed four goals on just 18 shots. It was the worst save percentage for a single game (.778) by a Caps’ goaltender in at least 30 years in which the goalie played more than 55 minutes and faced fewer than 20 shots. 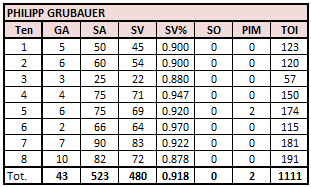 Philipp Grubauer had a bit of an odd season that, if anything, seemed to be characterized by a lack of “run support.” He was 2-8-1 in full games played in which he allowed more than one goal. He was 5-0-0 in full games played in which he allowed a single goal (Grubauer did not have a shutout this season). 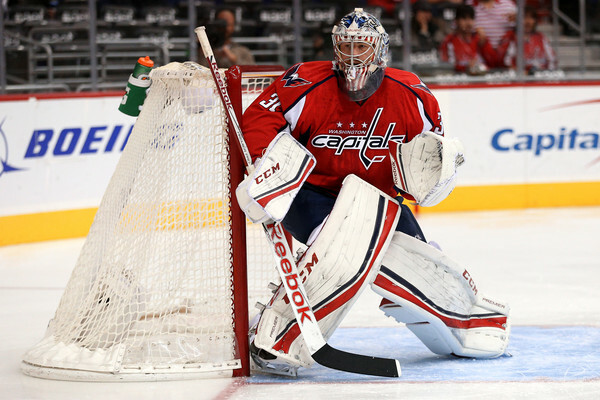 Still, his first full season as the Capitals’ backup goaltender was, on balance, what one might have been expected. His second half win-loss record was mitigated by his performance numbers (goals against and save percentage), which improved over his first half. As first-year backup goalie seasons go, it was a good start on Grubauer’s NHL career, although there is enough slack in his game to think that there is room for improvement, too.